This is the State of Texas required class to qualify you for a License to Carry a concealed handgun or the open carry of a handgun in public. 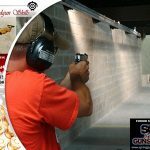 It includes four to six hours of mandatory instruction on handgun use, laws that relate to weapons and the use of deadly force, non-violent dispute resolution, proper storage practices of your guns, a written examination, and shooting proficiency qualification. Our classes are limited to ten students maximum. 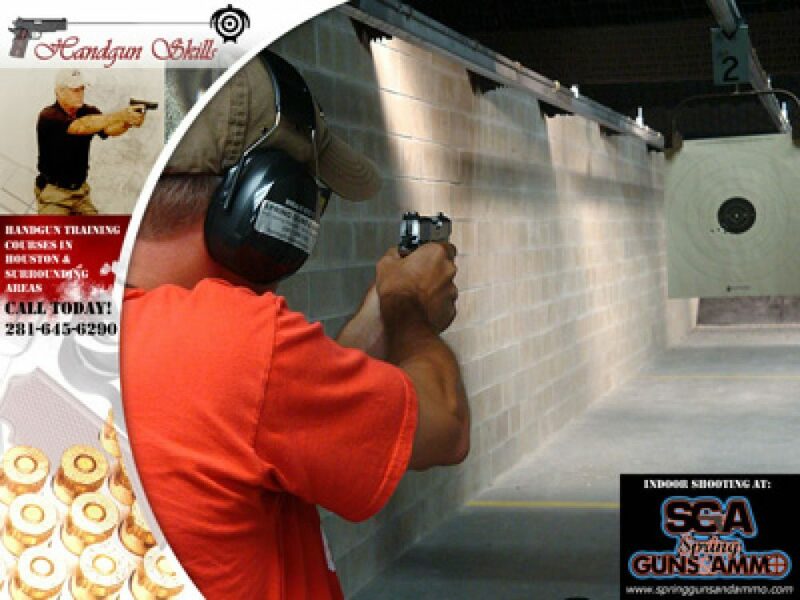 The classroom portion of this class is between four and six hours, depending on the size of the class, and shooting proficiency qualification takes about thirty minutes per squad of shooters. Students must pass a twenty five question written examination and shooting proficiency to qualify for a license. Shooting proficiency qualification includes firing 20 shots from 3 yards, 20 shots from 7 yards, and 10 shots from 15 yards at a B-27 target. Shooting is timed with either two or three seconds allowed per shot, depending on the distance from the target. This is not a class to teach you how to shoot and the state expects you to be proficient with a handgun prior to taking this class. 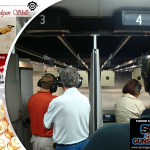 We offer a Basic Pistol Fundamentals Class the first Sat of each month if you need basic training.